Thanks to exponential technological developments, the world is becoming increasingly connected and accessible, in the broadest sense of the word. This is why running nearly any type of business has become more complex and requires a deeper expertise than ever before. Irrespective of its core business, companies need more expertise in the areas of finance, legal, tax, marketing, IT, as well as treasury and risk. 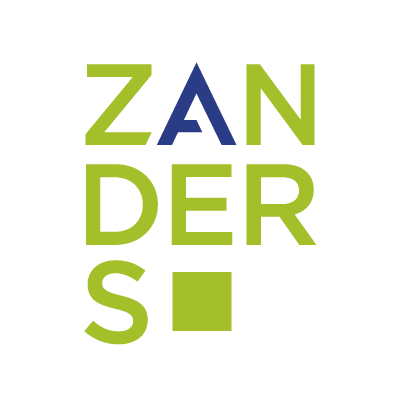 This is all the more reason for Zanders to continuously develop new innovative services and solutions with which we can lend companies a helping hand. Long-established ‘traditional’ large multinational corporations (MNCs), such as the Netherlands-based AkzoNobel and Philips or the US-based Honeywell or Johnson Controls, do not remain unaffected and to an increasing degree undertake carve-outs or spin-offs. Without significant synergies between business lines, these spin-offs are considered to be better off going alone. Smaller-sized companies are typically more agile and thus better able to cope with our rapidly changing world. And it’s for this same reason that nearly all these MNCs have incubator programs. 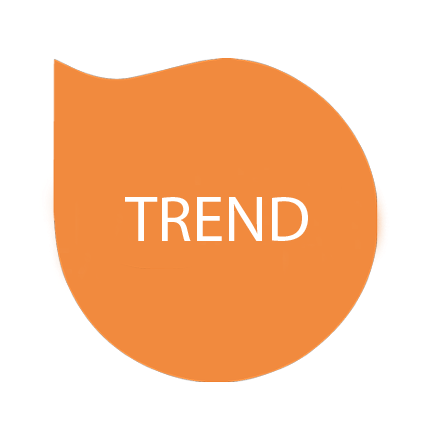 These are introduced to develop new products, services or solutions that can intelligently exploit the technology infrastructure that is now so widely available. Tim Neijs was the first Zanders consultant to approach the innovation team with a proposal and recently got the blessing to start developing and implementing this idea. The solution he presented, which had a very convincing business case in combination with an innovative marketing and sales approach, was lauded by the Dragon’s Den at the Zanders MT. So after having been nurtured and incubated, the first real dragon egg has been hatched and the young dragon is now given the space and budget to develop safely before spreading its wings in our ever-changing world. And with the nest prepared and still warm, it’s ready for the next egg. on +31 35 692 89 89.